Dr. Croson completed his Doctorate of Medicine at University of Illinois in Chicago and then went on to complete his family medicine residency at University of Illinois in Urbana and Peoria. 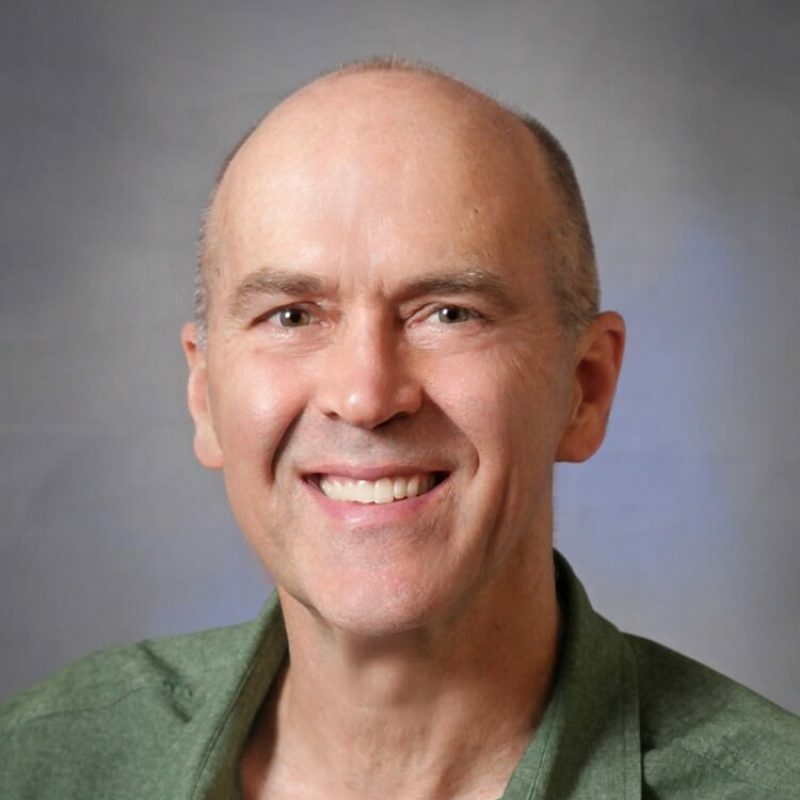 He is Board Certified through the American Board of Family Medicine and is a member of the American Medical Association and the Oregon Medical Association. He is also certified by the American Board of Pain Medicine. He is a Diplomat of the American Academy of Pain Management and the American Board of Pain Management. His practice specializes in pain medicine, providing non-opioid options for treating pain including medication, interventions, guidance regarding lifestyle changes and physical therapy modalities. Dr. Croson enjoys kayaking, fishing, hiking and anything else that can serve as an excuse for enjoying the scenery.